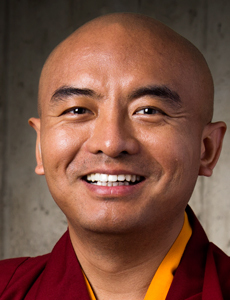 We update Mingyur Rinpoche’s schedule regularly as new information becomes available. Registration links will appear on this page as the details for each event are finalized. Be sure to check the websites and social media pages of the host organizations for more details. To receive email notifications about events with Rinpoche, sign up via the “Stay Connected” box on the left (under the image of Rinpoche). Simply enter your email address and hit the “subscribe” button. Live event locations, dates, and schedules are subject to change. Words of My Perfect Teacher, Year 4/5.Registration opens August 2, 2019. Moonbeams of Mahamudra, Year 4/5. Registration opens August 2, 2019.